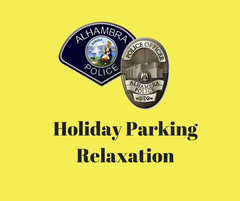 Holiday Parking Relaxation – Click on link for more information. 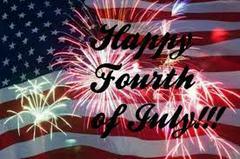 Overnight parking enforcement (2-6 a.m.) will be suspended on Wednesday, July 4th and Thursday, July 5, 2018, for the Independence Day Holiday. Serco personnel will resume enforcement on Friday, July 6, 2018, at 2:00 a.m.
Street Sweeping and Time Zone enforcement will be suspended on Wednesday, July 4, 2018. Enforcement will resume on Thursday, July 5, 2018, at 7:00 a.m.